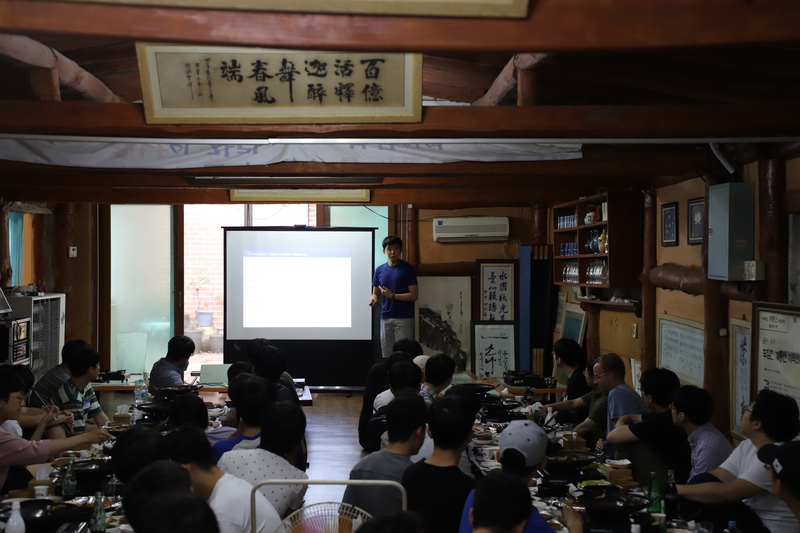 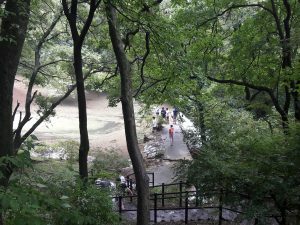 On August 31, the ‘Graduate Student Day’ event was held. 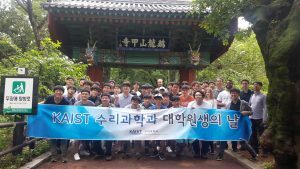 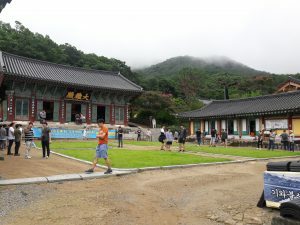 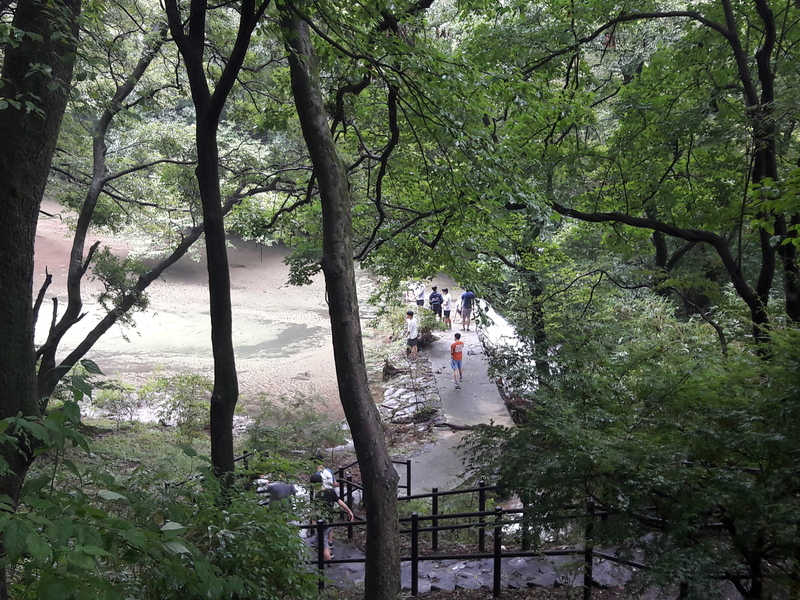 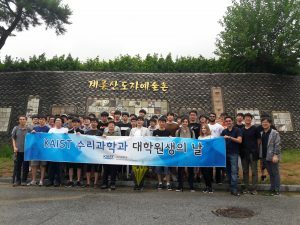 A total of 55 attendees, consisting of graduate students, professors, postdoctoral researchers, and staff members, visited the Gongju Gyeryongsan Pottery Village and Gapsa temple. 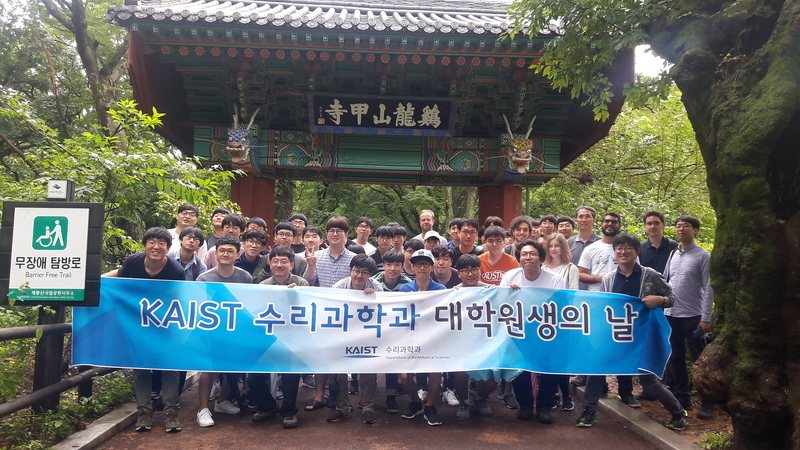 After lunch, our new professor, Prof. Donghwan Kim introduced his research areas and all new incoming graduate students introduced themselves. 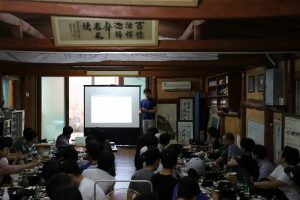 The Graduate Student Day event is held on the first Friday of each semester starting from 2017.